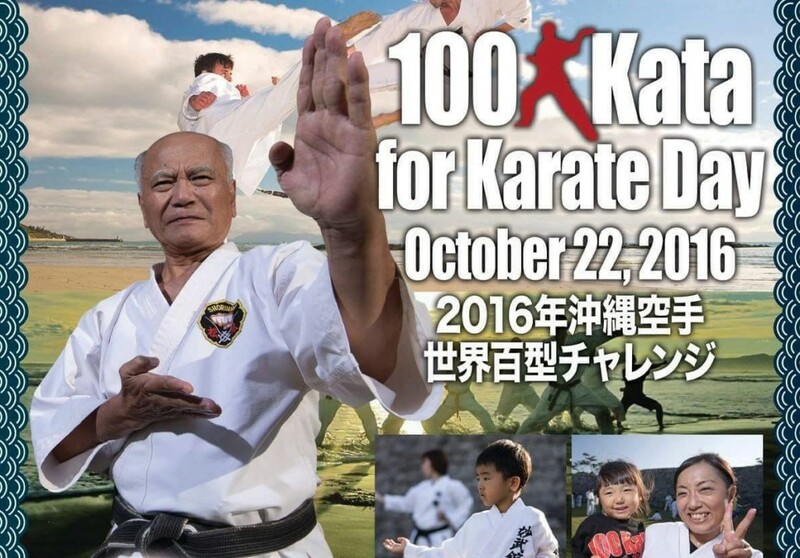 – Working part time at The DOJO Bar and assisting at Challenge Okinawa (The 100 Kata Event, international seminars etc). Sounds amazing, right? Click here to read more and get access to the application form.